New Jersey’s State Development and Redevelopment Plan calls for channeling future growth into walkable, mixed-use centers, through either redevelopment of existing cities and towns or creation of new communities, surrounded by protected open lands. 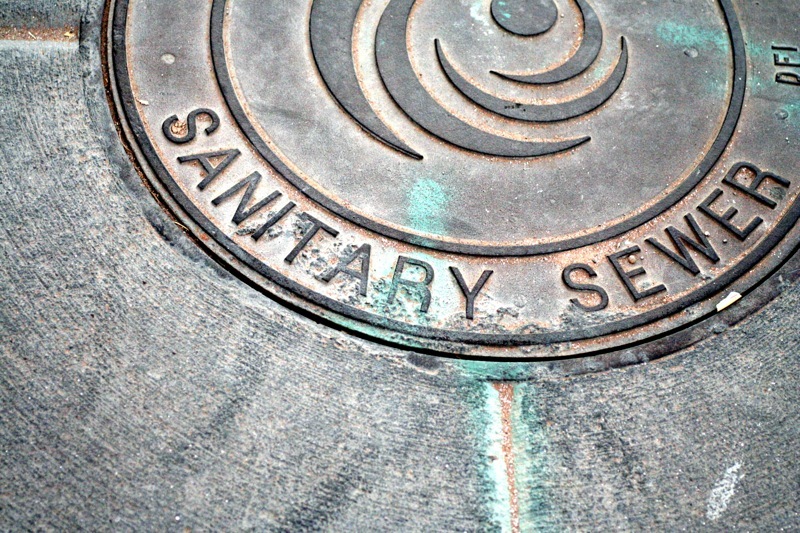 Any new centers necessarily depend on sewers to treat their wastewater. But the Department of Environmental Protection’s water protection rules prohibit sewers in areas that lack approved wastewater treatment solutions, even if there are no environmental constraints. This conflict between the State Plan and the water protection rules has made it nearly impossible to build new centers without an existing wastewater treatment facility in place. 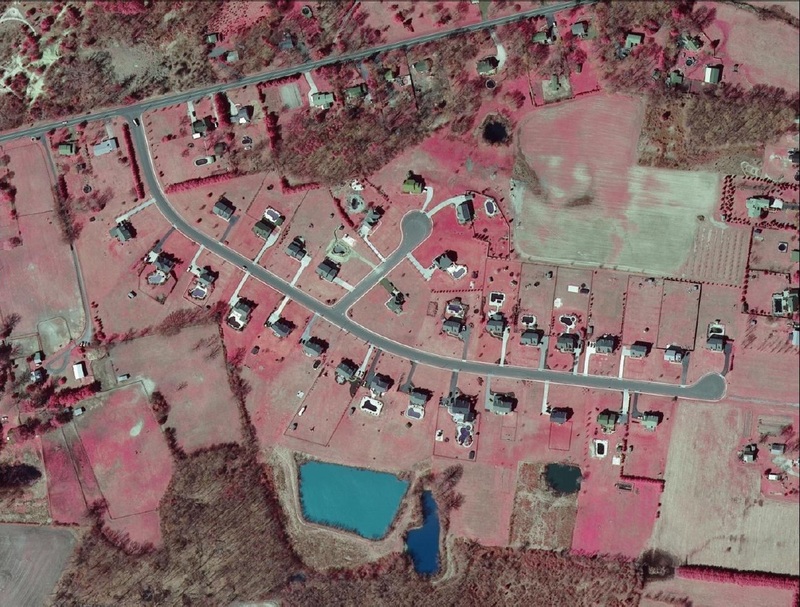 Last month, however, the DEP resolved such a conflict in Woolwich Township in a way that offers a potential breakthrough in the planning vs. regulation logjam. 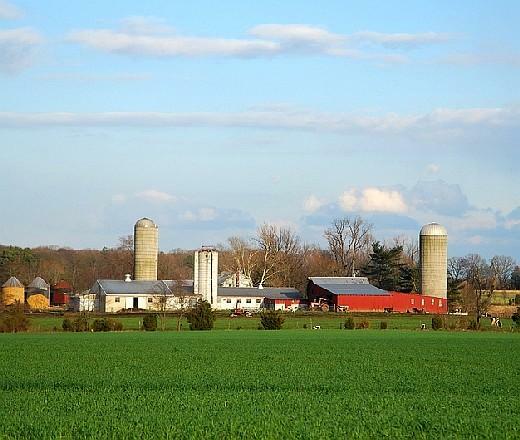 In 2008, Woolwich Township, Gloucester County (one of the fastest growing municipalities on the East Coast since 2000) adopted ordinances to concentrate future development in a new, carefully planned regional center, and protect the surrounding farmland through a Transfer of Development Rights program. The State Planning Commission endorsed the Woolwich plan, including the new regional center planned for compact growth. But because there are no facilities to treat the expected wastewater, the Department of Environmental Protection was unable to designate the center as eligible for sewers. This placed Woolwich in a chicken-and-egg situation: Developers won’t invest in identifying wastewater solutions without some assurance that sewers will be allowed, and the DEP cannot make sewer designations without a wastewater solution in hand. So in April 2010, Woolwich proposed that its planned regional growth area be designated a “Future Sewer Service Area” as part of the countywide wastewater planning process with the DEP. The department responded in December with a letter that created a small opening in the regulatory barrier. 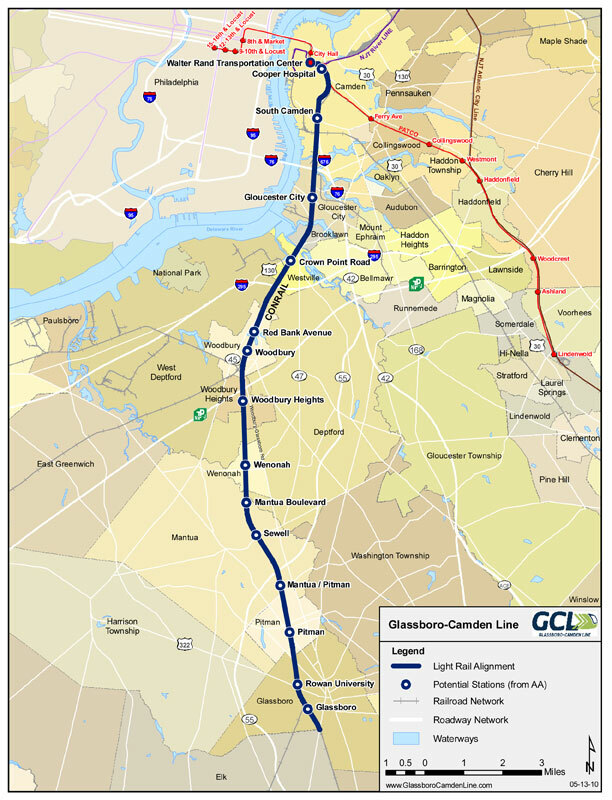 Although it was not able to adopt the “Future Sewer Service Area” sought by Woolwich until wastewater treatment plans were actually in place, the department agreed to formally recognize Woolwich’s planned center as a “Potential Sewer Service Area” within the Gloucester County Wastewater Management Plan. This will allow the DEP to approve additions to the Sewer Service Area as soon as wastewater treatment capacity can be demonstrated. The department will not require any further evaluation of the location of the Sewer Service Area, because it has already completed a technical review of its environmental features. Thus, the process will be expedited and more predictable. 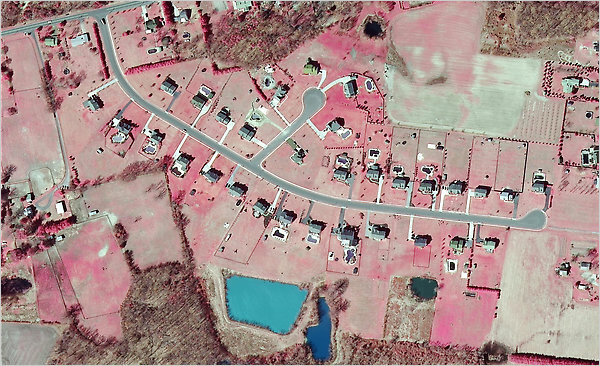 The advantage of designating such “Potential Sewer Service Areas” in wastewater maps is that it will allow municipalities to show where they want to grow — and where the DEP will expeditiously grant permits — once wastewater capacity is increased. This single step, while seemingly small, will help spur investment in locations that make sense from the perspective of both the community and the environment. The DEP’s decision in the Woolwich case has set an important precedent, one that provides a path for wastewater regulations to support, rather than stymie, sound planning — and bring the vision of center-based growth embodied in the State Plan one step closer to reality.